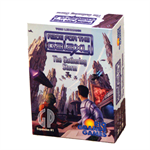 Drake says: "This huge expansion for Galaxy Trucker adds a 5 player option, new ship boards, new components, new adventure cards and more!" 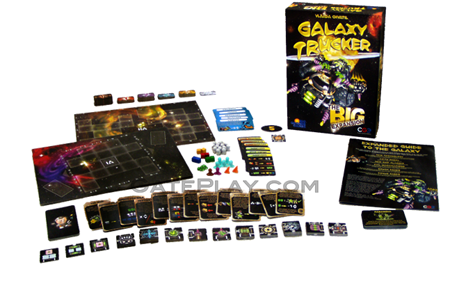 John says: "Galaxy Trucker is a light, fun, manic space adventure game. 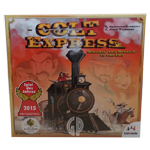 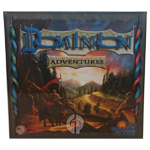 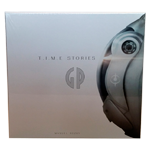 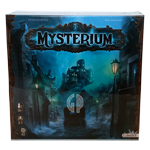 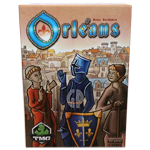 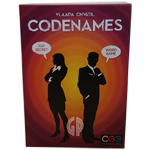 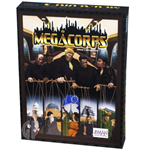 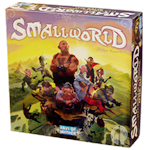 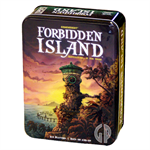 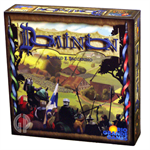 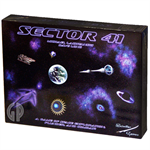 This expansion is a MUST for fans of the core board game. 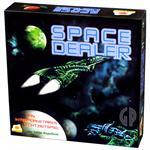 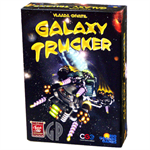 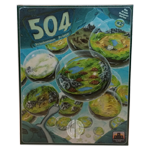 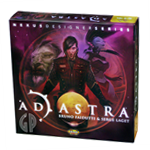 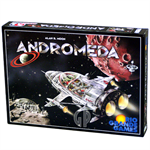 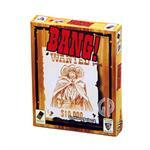 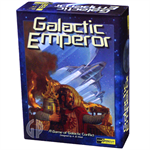 Don't hesitate on this one if you love Galaxy Trucker!" 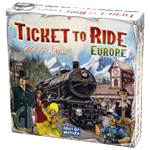 The Big Expansion includes a number of mix-and-match components as shown below. Check out "Galaxy Trucker: The Big Expansion" on BoardGameGeek.com! 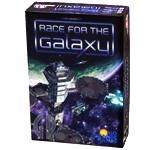 Hunchy says: "If you enjoy the "Space" game theme, you'll likely have fun with Space Dealer, Andromeda and Race For The Galaxy!"